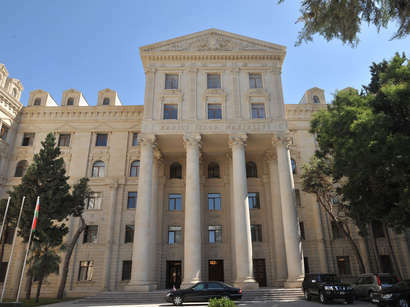 President of Azerbaijan Ilham Aliyev received on 13 October 2005 members of the House of Representatives of the US Congress Darrel Issa and Loretta Sanchez, Trend reports. 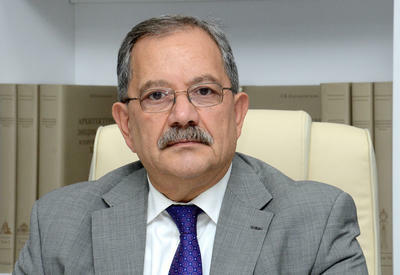 Darrel Issa assessed highly the completion ceremony of Baku-Tbilisi-Ceyhan (BTC) Georgian section construction. According to him, the ceremony is very significant from geopolitical and strategic standpoints and it took place in the period important for the regionвЂ™s countries. He found important the support of the USA in fighting the international terrorism by Azerbaijan and voiced complete satisfaction by the current state of cooperation. Ilham Aliyev voiced content by the present state of mutual relations in various fields, including the energy one. 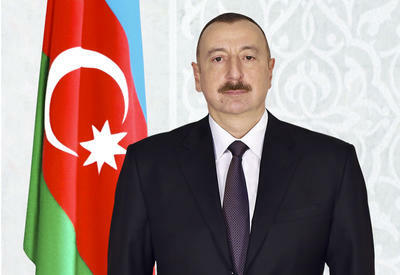 The head of the state called the ceremony in Georgia a good example of the regional cooperation and said Azerbaijan attaches a large significance to the project.